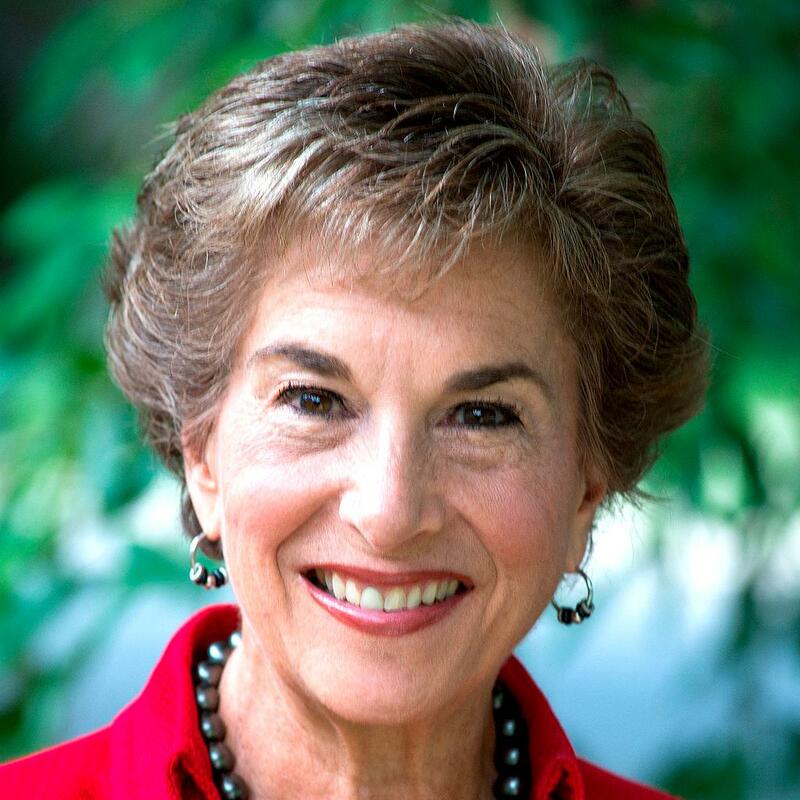 Janice Schakowsky, a Representative from Illinois; born in Chicago, Cook County, Ill., May 26, 1944; attended Sullivan High School, Chicago, Ill.; B.S., University of Illinois, Urbana-Champaign, Ill., 1965; director, Illinois State Council of Senior Citizens, 1985-1990; member of the Illinois state house of representatives, 1990-1998; elected as a Democrat to the One Hundred Sixth and to the nine succeeding Congresses (January 3, 1999-present). There are 435 Representatives, who sit in congressional districts which are allocated to each of the 50 U.S states. This is a list of the current Illinois Representatives's of the United States House of Representatives (116th United States Congress).